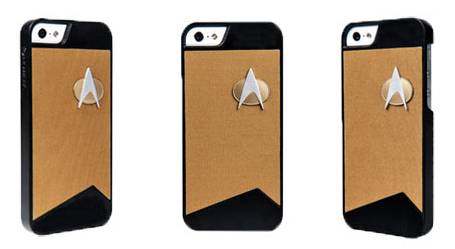 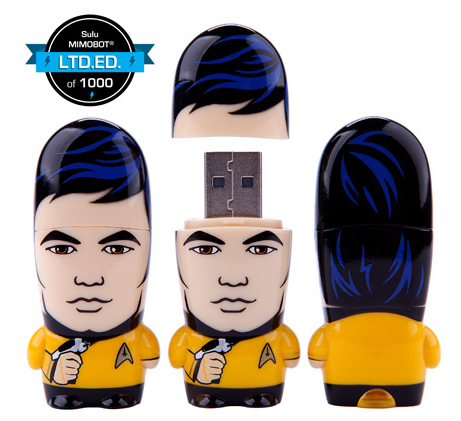 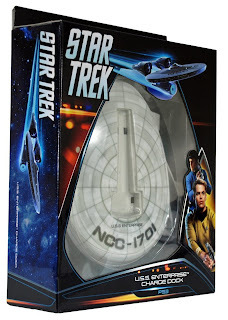 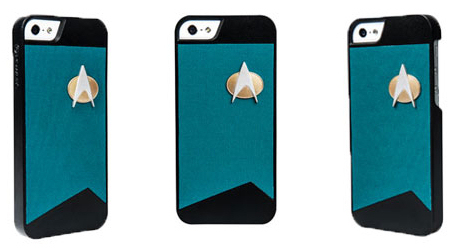 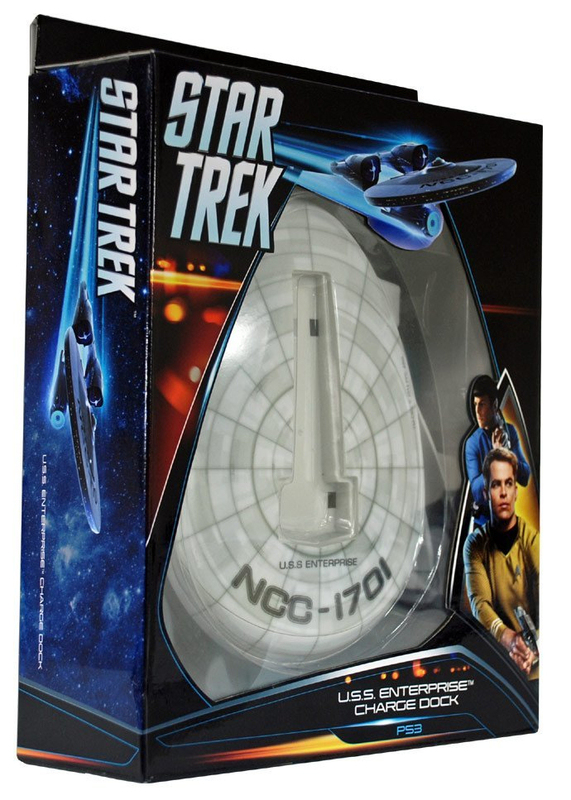 Also good for when you're on the go are the latest Star Trek iphone cases. 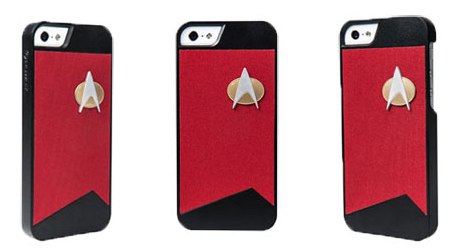 We've seen quite a few Trek iphone cases before, but these ones are a cut above the previous printed designs, using real fabric and 3D badges to make your phones look like TNG uniforms. 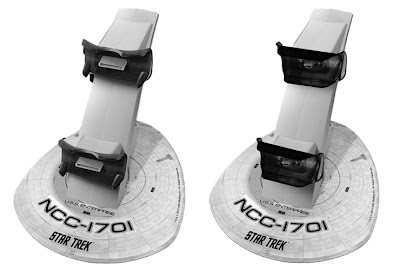 PowerA have released all three TNG uniform colours, and according to StarTrek.com have plans for TOS designs later in the year.